Iâ€™m a self admitted beauty junkie! My name is Katie and Iâ€™m a beauty addict. Which is why I so excited to win the Ageist contest and received a plethora of amazing gifts. Iâ€™ve been using this serum after washing my face. I use one drop of it and the one drop goes a long way and covers my entire face. After I apply this serum I follow it up with my regular moisturizer. It makes my skin feel super smooth and in a way I feel like it exfoliates my skin a bit. According to Caudalie the Vinoperfect Radiance Serum is an alternative to laser. 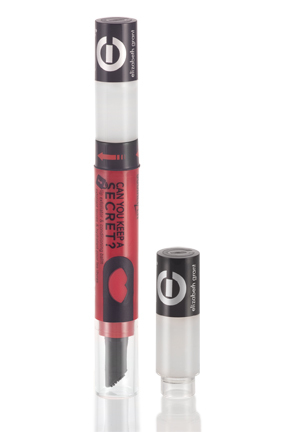 It penetrates deep to improve the appearance of dark spots and even out skin tone. 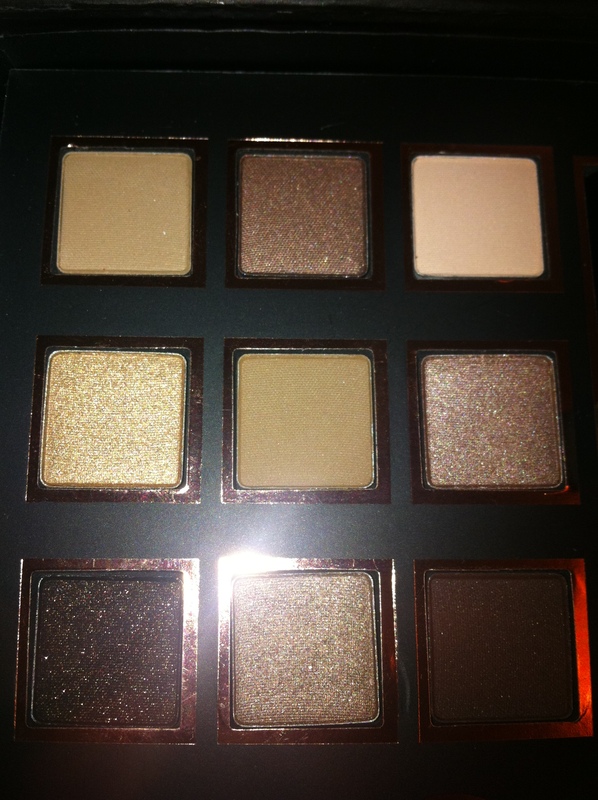 The colors in this palette are gorg beyond belief. Many of them have glitter in them which gives your eyes a beautiful glow. I like putting a little bit of the gold shadow in the corner of my eye to make my eyes pop even more. This color palette is perfect for me as I have greenish hazel eyes with lots of green, yellow and brown in them so the gold and brown in this set really makes my eyes pop. Hereâ€™s a closeup of the colors. Plus itâ€™s on sale now at the Anastasia website click HERE for deets. Iâ€™ve got to admit I wasnâ€™t that impressed with this product. The caps on both ends were broken and it took me a while to figure out how it worked. The exfoliator side vibrates which I was a bit surprised by. It claims to only take 3 clips for the exfoliator balm to come out but I spent at least a minute clicking and clicking until it finally came out. I also wasnâ€™t a big fan of the smell of the lip balm. This super cute watch is stylish and functional. I love that itâ€™s more like a piece of jewelry than a watch because itâ€™s so trendy and fun. It looks like a leather wrap bracelet on my wrist. So cute! I received the Smooth Aâ€™Tude ribbed tank and love it. Itâ€™s meant for tummy and torso control and is considered more shapewear than loungewear I would say. It is very confortable and I love how it doesnâ€™t ride or roll up on you and stays in one place. Often times I find that shapewear doesnâ€™t always stay where its supposed to but this tank totally does. The faux fur hat from Express is soooooo cute as you can tell from the pic. Plus it looks super cute with my faux fur vest and matches it exactly. Love this and perfect for winter! I completely adored this candle. Notice I said adored. I’ve burned the entire thing already. 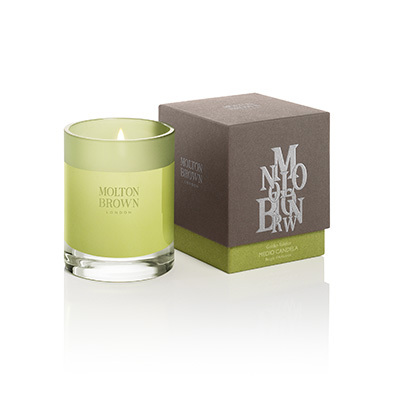 Filled with joyful aromas of bergamot, lemon, tangerine and blackcurrant brighten your senses, delivering a buoyant mood and a refreshed outlook. Very clean fragrance.